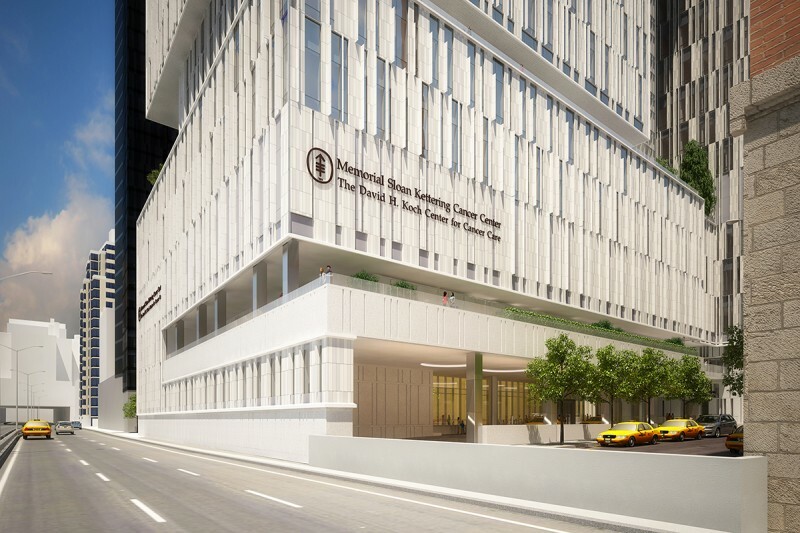 After pressure from elected officials and labor leaders, Memorial Sloan Kettering (MSK) switched the deliveries of new furniture at their new Cancer Center from Pearson Moving to Capital Moving and Storage—a company affiliated with Local 814. After hearing that the client intended to use Pearson for the deliveries, a non-814 company, Walter Taylor and Jason Ide immediately reached out to Council Member Ben Kallos and President Gary LaBarbera of the NYC Building and Construction Trades Council. After a week of meetings, MSK did the right thing and switched the vendor to an 814 company.